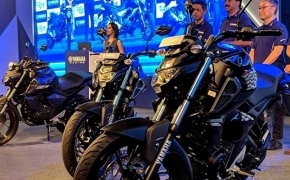 Polaris India Ltd, a wholly owned subsidiary of Polaris Industries Inc. has launched the “Indian Springfield” from the 2016 line up of their legendary motorcycle marquee “Indian motorcycle”. 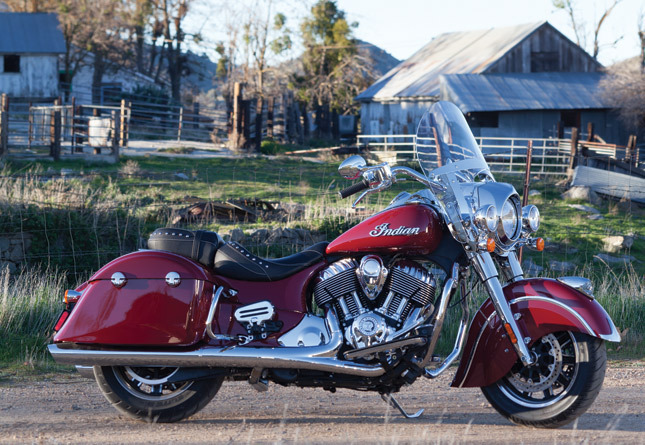 The new entrant from the makers of classic cruisers is named after the birthplace of Indian Motorcycle. 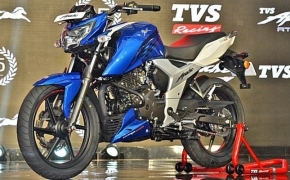 According to the company the new Indian Springfield is designed for a pure riding experience and it will be a soulful and versatile new addition to the 2016 lineup of Indian Motorcycle in India. 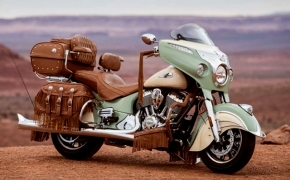 The official bookings for the new Indian Springfield are already open and the deliveries will begin by August’16. The member of the Indian Motorcycle family will be available across all the six dealerships- Gurgaon, Bengaluru, Chennai, Hyderabad, Mumbai and Ahmedabad. 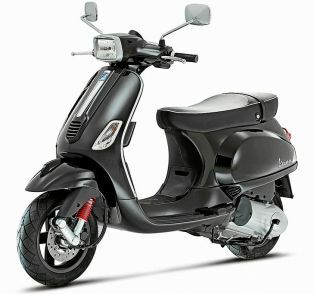 The new Indian Springfield is priced at Rs 30.6 lacs (Ex-Showroom, Delhi) and it will be available in two color options.